I have bought 2 Kits of the MK150 shaking dice. 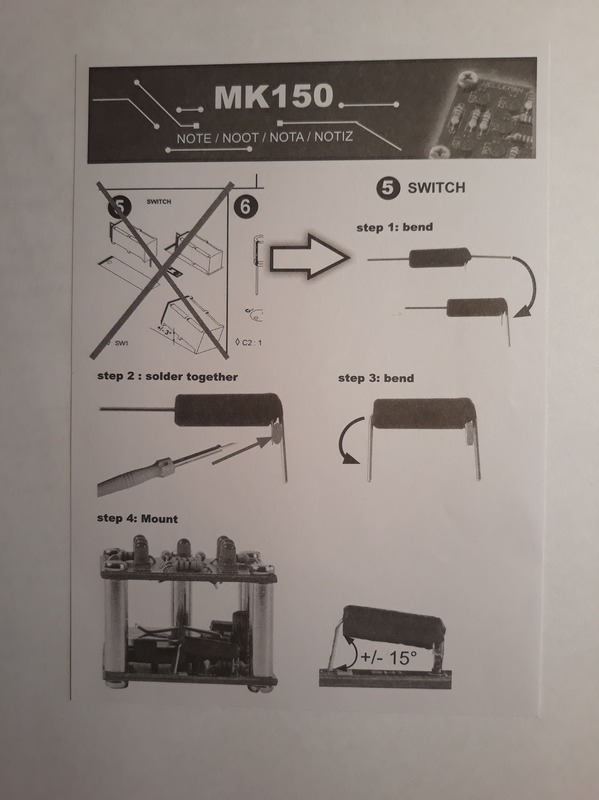 There is a difference between the PCB and the description concerning the switch. Described is a roller ball switch but not delivered. And there is no place for it on the PCB. Is this part to replace the function of the roller ball switch and how is it to mount? you should have got an additional notice to mount the switch.